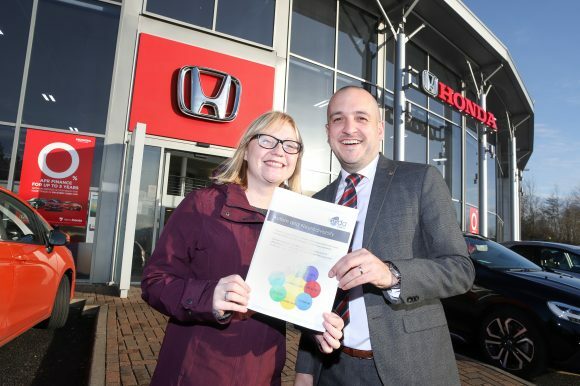 Kerrie Highcock, family development manager at the society, said: ‘We are delighted to be working in partnership with Honda to be able to create a better customer journey for autistic individuals and their families. The aim is to roll this out to all Vertu Honda garages in the north-east. Chad Ridley, general manager of Vertu Honda Newcastle, said: ‘It’s important to know how to fulfil the needs of every single customer who visits our dealerships. The training delivered by the North East Autism Society was invaluable to our colleagues.